The will of God is easy to know. 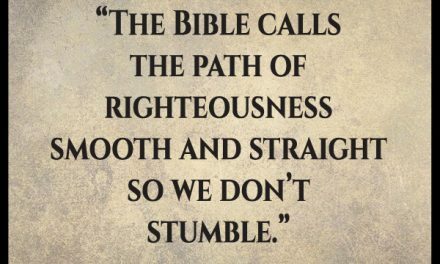 The key of the Kingdom is refusing to allow anything God says is unlawful in our life and calling forth that which He says is lawful. This begins with absolute confidence in what Jesus has accomplished through His death, burial and resurrection. 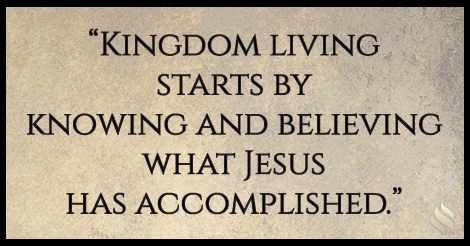 Kingdom living starts by knowing and believing what Jesus has accomplished. JOIN ME this week and discover the truth that religion has hidden for centuries to keep you confused: the will of God for you is not hard to know! PreviousIs Jesus too simple for you? NextWhy are you asking God to do what He’s already done? 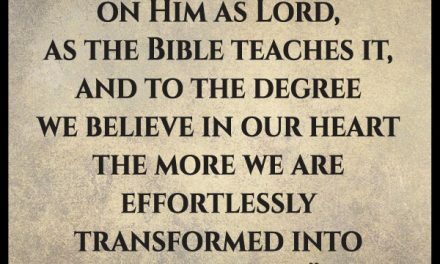 Am I really supposed to believe that I can do the same things as Jesus? He was the Son of God! I know I’m saved but I have somehow grown “cold;” what can I do? It seems so hard to live a righteous life; why is it this way?